SEOUL (Bloomberg) -- Union members at Hyundai Motor Co. in South Korea staged a partial strike today that cost the automaker 43.5 billion won ($39 million) in lost output, with plans for another work stoppage Wednesday before resuming wage negotiations. The four-hour walkout by the company’s 45,000 union members resulted in lost production of 2,106 vehicles, according to an e-mail from South Korea’s largest automaker. The union said Monday it will hold another partial strike tomorrow before resuming talks with the management on Aug. 22. The strikes take place as the weaker yen gives Japanese automakers an edge in cutting prices or offering better incentives. Stalled wage talks at Hyundai Motor last year led to the costliest walkout in its history, before management agreed to reduce working hours with two shorter day shifts. The workers have gone on strike in 22 of the past 26 years. Hyundai and Kia’s labor unions have said they’re demanding a pay increase of 130,498 ($116) won a month and for 30 percent of net income to be distributed to workers. The talks started May 28 for Hyundai and July 2 for Kia. During last year’s negotiations, the company and the union agreed to end overnight shifts at its plants in South Korea, reducing working hours from 20 hours a day to 17 hours each day, according to the company’s e-mailed statement in March. The strikes last year caused a production shortfall of 82,088 vehicles and an estimated 1.7 trillion won in lost sales. More than 70 percent of Hyundai’s 45,000 guild members voted in favor of authorizing union leader Moon Yong Moon to call for a walkout at the company on Aug. 14. The results may signal a resurgence in union activism in South Korea as unemployment rises and employers shift production overseas. Past Hyundai union protests have led to clashes between police and militant unionists armed with steel pipes and Molotov cocktails. The number of South Korean work days lost on labor disputes more than doubled to 933 days last year from 429 in 2011, according to data compiled by the nation’s Ministry of Employment and Labor. In 1993, the Bank of Korea cited protracted labor strife at Hyundai as a key reason for its decision to lower its gross national product estimate. 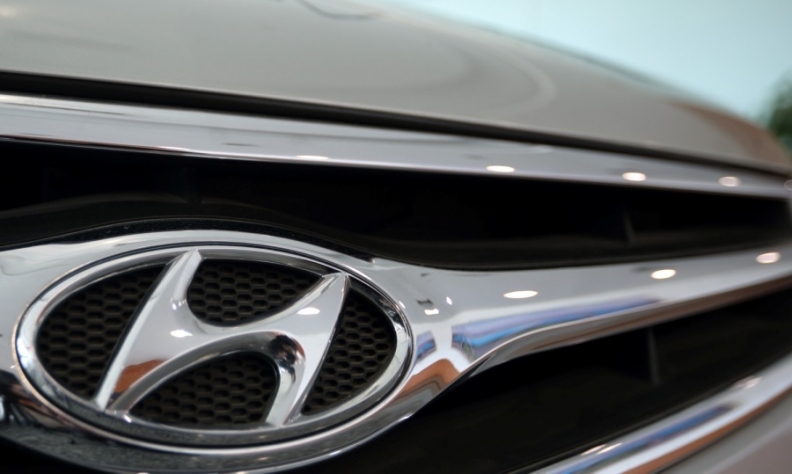 Prior to 2008, the union went on strike every year except one, costing what Hyundai estimates to be more than 1 million vehicles valued at 11.6 trillion won in lost sales. The union at Kia, which also voted in favor of going on strike last week, hasn’t decided on the specific schedule for the walkouts and will resume talks with the company on Aug. 22, according to a text message from the union.